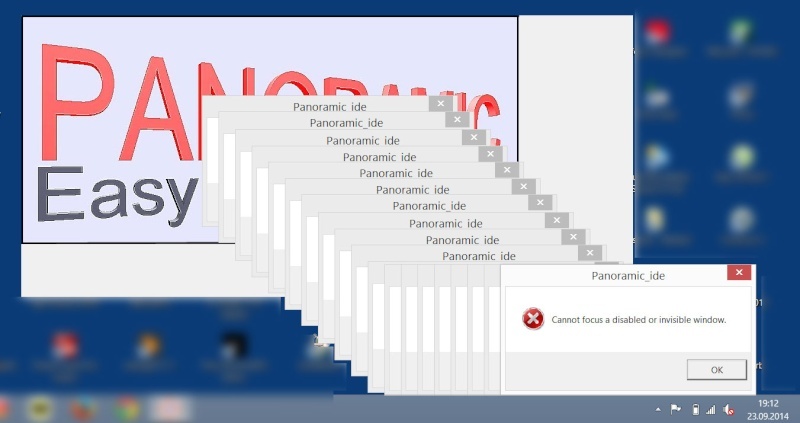 Panoramic IDE is an old and obsolete release. Nevertheless, I check why this problem appears. So, what would be a better way to create a GUI? Coding it by hand?